Is all the jewellery you sell made from 925 sterling silver? Yes. 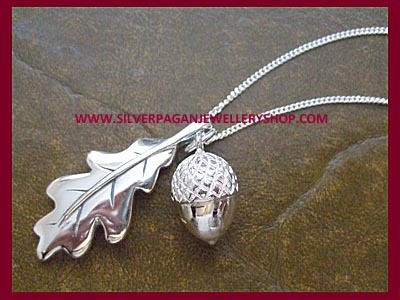 We only sell 925 sterling silver. 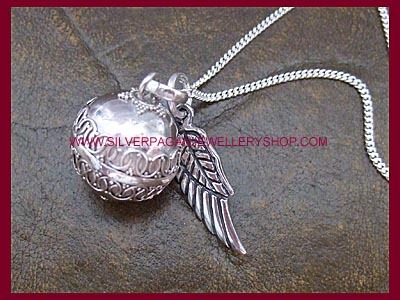 We do not sell any plated jewellery or jewellery made from other metals such as pewter or silver plate. Pure silver is a soft precious metal and for this reason it needs to be 'strengthened' in order to make jewellery. 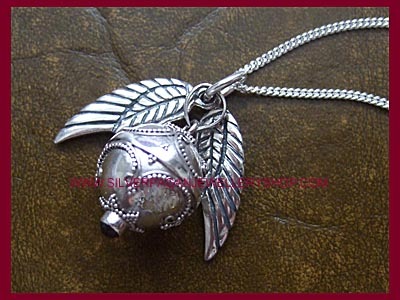 Sterling silver is an alloy of 92.5% pure silver and 7.5% copper or other metal. The millesimal fineness, the system for measuring the purity of precious metals such as gold and silver, indicates the parts per thousand of pure metal by mass in the alloy. As sterling silver is 92.5% silver in the alloy, its millesimal fineness is 925 hence you see sterling silver referred to as 925 silver. Yes. Our jewellery is guaranteed 925 silver and complies with the terms of the 76/769/EEC Nickel Directive. I don't have a PayPal account can I still order online? Yes. When you get to the PayPal page during checkout, click the button which says 'Use PayPal as a Guest' or 'pay using a credit or debit card'. You can then enter your credit or debit card details. Yes. 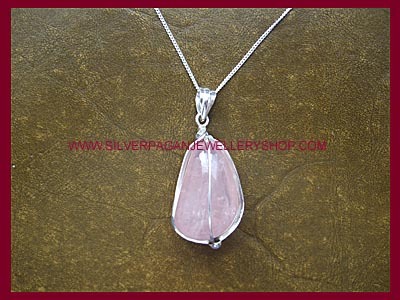 Please email us your telephone number at silverpaganjewelleryshop@gmail.com and we will call you back and take your order and payment details! Can I return an item even if it is not faulty? Yes. We provide a no quibble 7 day money back guarantee. We will issue a refund or a replacement - it's your choice. See "Shipping and Returns" for full details. Why do you not list an address on your website? We do not list an address as we are an Internet based company and do not have a physical shop. If you wish to contact us by post please email us and we will provide you with our UK address. We are based in the United Kingdom. All orders are shipped from the UK worldwide. Do you sell to Traders or Wholesale your jewellery? Please email us with your details at silverpaganjewelleryshop@gmail.com and include your telephone number and we will contact you directly.